A destination wedding is a wonderful way to say “I do.” Enjoying your special day on a vacation of your dreams with the people that you love brings so much magic to the already memorable day. 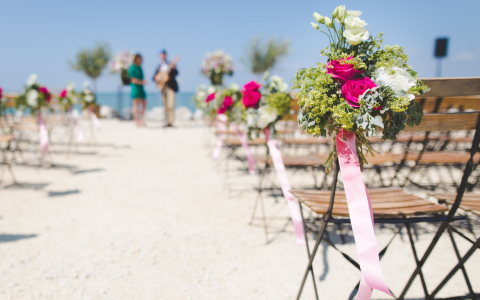 With the help of a travel agent and the wedding coordinator, your wedding is virtually stress-free. Flower arrangements, cake selection, decorations, your wedding coordinator makes wedding planning simpler and faster than a traditional wedding, allowing the bride and groom to spend more time with their family and friends. How can we help plan? Lovejoy Travel Agency assists the bride and groom with selecting a destination that fits their personalities and love for each other. 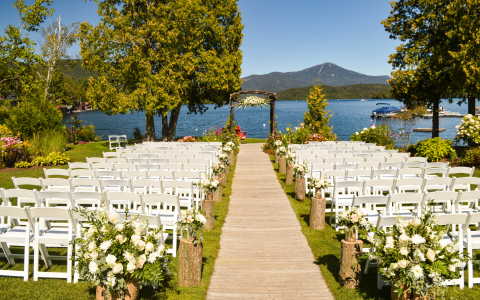 We discuss locations and resort options and how the resort will accommodate their dream wedding. Lovejoy Travel agency will also go over the legalities of getting married in a foreign country and assist with the paper work that is required. Lovejoy Travel Agency will book your travel, transfers, rooms and excursion of the bride and groom as well as their guests, managing the groups travel itineraries. 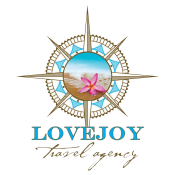 Lovejoy Travel Agency will be in contact with the resort wedding coordinator to insure that the resort is accommodating the bride with all of her wedding requests.